*This post contains affiliate links and to learn more about my affiliate links check out my disclosures page. This year I’ve been really focused on growing my blog traffic and income from blogging. While my first income report from June wasn’t much I already have big numbers coming in for August. Why? Because I’m treating my blog like a business. What that means is that I’m focusing on learning as much as I can about the things that matter in blogging and running an online business. That has been learning Pinterest and how to grow my email list. 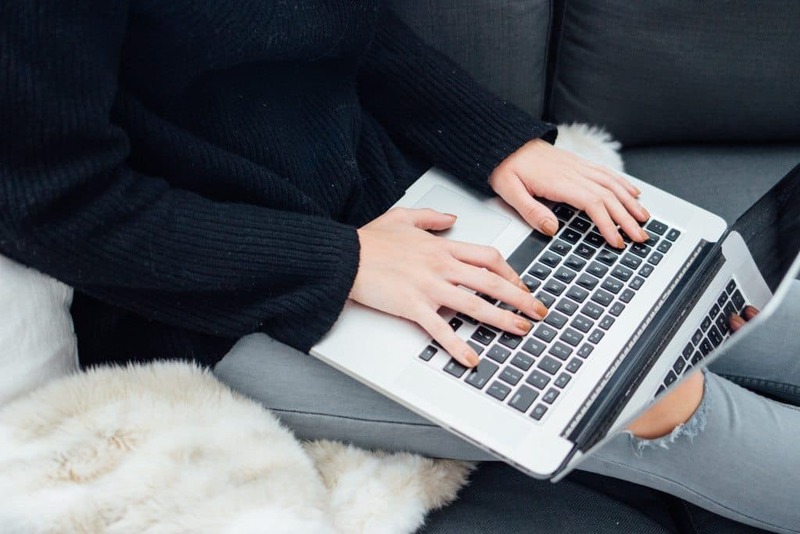 I’m sure you’ve heard it before but growing your email list is a SUPER important for your blog traffic and if you want to make your blog a business.It will help you grow your blog traffic, engage your followers and gain clients. Your email list is the only thing you own. You don’t own Pinterest or Twitter or Facebook. So you could get a million fans on a social media platform that drives millions of pageviews to you each month and tons of business. Then next month that platform may decide to change things up and switch up their algorithm and suddenly your traffic and business does a nose dive. You have zero control over it. Not with email though. Your list is yours, you can send what you want when you want and all decisions are made by you. So if you grow your list and take care of it you will have tons of fans getting your messages in their inbox when you want. Not maybe catching a tweet or an image every once and awhile. How I’ve been growing my email list. 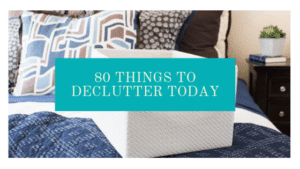 I wish I had known the importance of an email list at the beginning of my blog. I didn’t though and was blogging for almost four years before I really started putting effort into growing it. 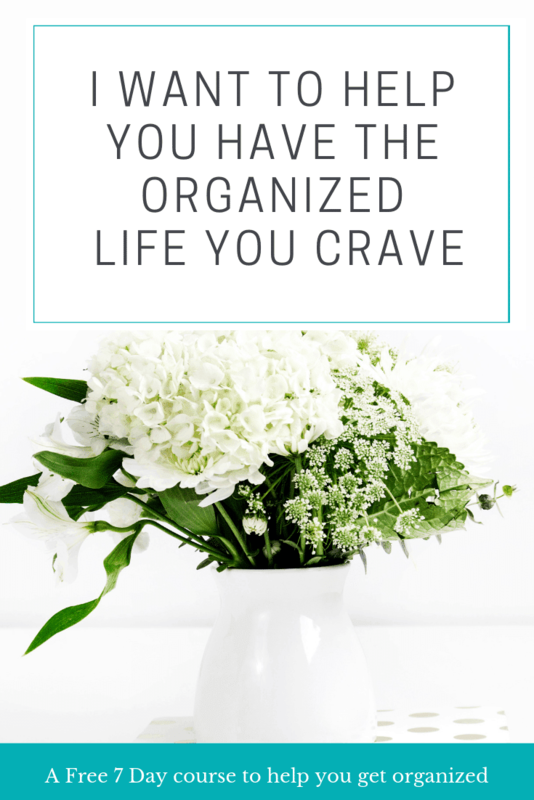 I took an online course in March and started working more consistently on growing my list. Which puts me at 600 because I had less than 100 when I took the course. Now my list is still pretty small and I hope to get it over 1000 by the end of this year. I know I can do it because I’m trying more of the tips and techniques I learned in the course. 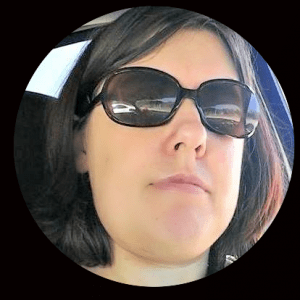 I took Melyssa Grifffin’s List Surge Course and in 4 months I gained 500 subscribers where on my own I had gained less than 100 in almost 4 years. So this course has done so much for me and I know that when I apply more of what I learn I will get that number much higher. If growing your email list is something you want to do and you don’t know how and need some help you should check out List Surge and now is the perfect chance. It is $197 right now and the price increases to $297 on July 22. Right now there is a mini launch going on where you get lots of bonuses if you sign up. These bonuses are awesome! All of this and the course for just $197 till July 22 is a great deal. Even at the increased price of $297 you are getting a ton of value. 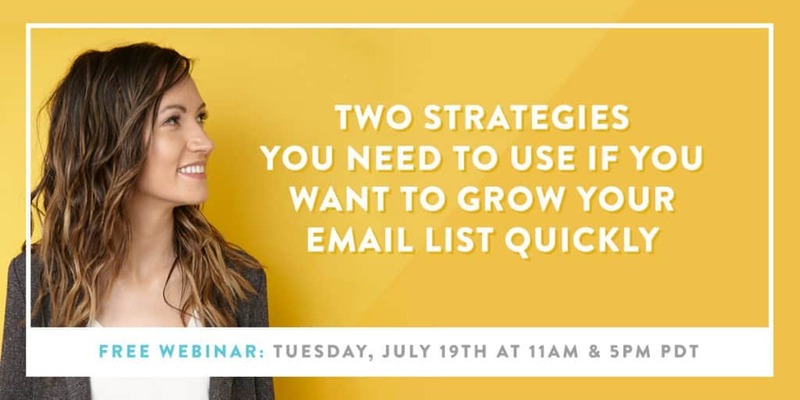 What will you learn about how to grow your email list? How to create email courses as an opt in. I did this with my Free Pinterest course. I also am working on a productivity course that will be coming soon. This is so helpful. How to create opt-ins that look great on your site and will get you more subscribers. Also learn how to grow your email list with giveaways. I still want to try this one out. Find out how to grow your email list with social media, especially Pinterest. What tools you will need to grow your email list. This was very helpful to me, I hadn’t heard of many of them. I have taken courses now from a few different people and I will always trust a course put together by Melyssa. She does a great job and gives you so much value. I know that when she puts out more courses in the future I will get those as well. I’m trying to be careful with my blogging expenses but I know that education is so important. If you want to grow than you need to learn from people who have done what you want to do. 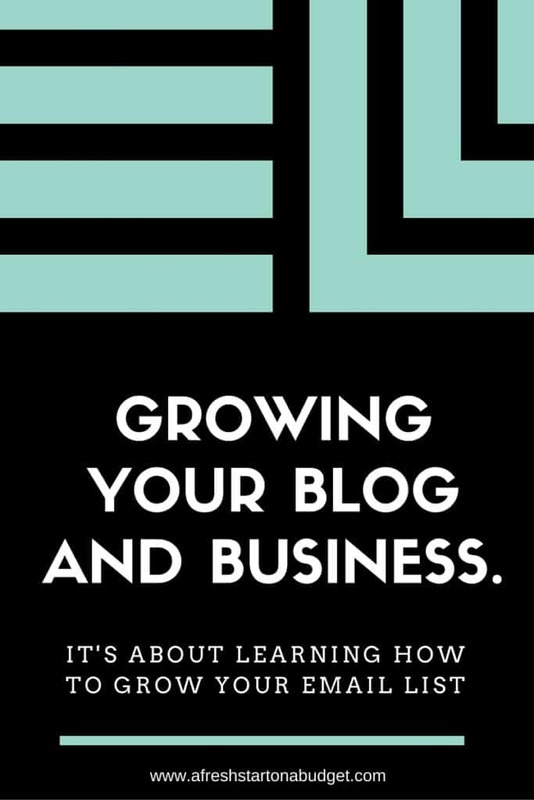 So investing in your blog and business with courses is an investment worth making. Melyssa shares so much goodness in these free webinars. Plus goes in to great detail what you will get out of her course. I didn’t realize email lists were so important. Guess I’ll really have to start working on mine. Interesting! I keep reading about the importance of email lists, but I’ve never hopped on the train. Mostly because I’m not a fan of newsletters, so I automatically think my readers won’t be either. I might need to rethink that choice! These are some great tips! Thank you so much for sharing! I’ve taken a free course from her before, and loved it! 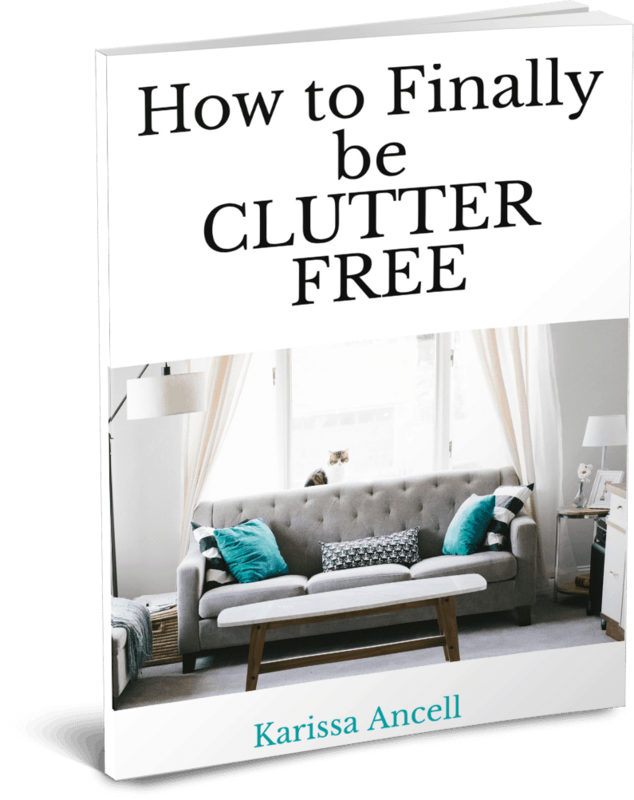 I am trying to shift my focus to email subscriptions so this course may have to be my next blog investment! Thank you for sharing how it has worked for you! I need to make creating an opt in my priority. It’s on the to do list, but it’s been pretty low on the list. I just 1,000 email subscribers, but I feel like I’m not utilizing my resources to reach out to them! Definitely will try these tips. Thanks for sharing! Great strategy to grow my blog. Definitely going to look into devoting more time to culling internet signups! With how social media is changing and my favorite platform instagram is turning into business accounts (pay to play!) it’s so important to grow our email list at this time. Thanks for the wonderful blog post! This is really great, I have a large reach in my community and really need to learn how to maximize income with them all!